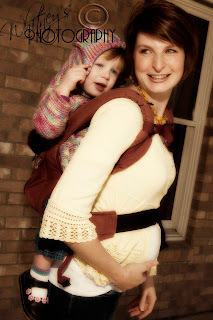 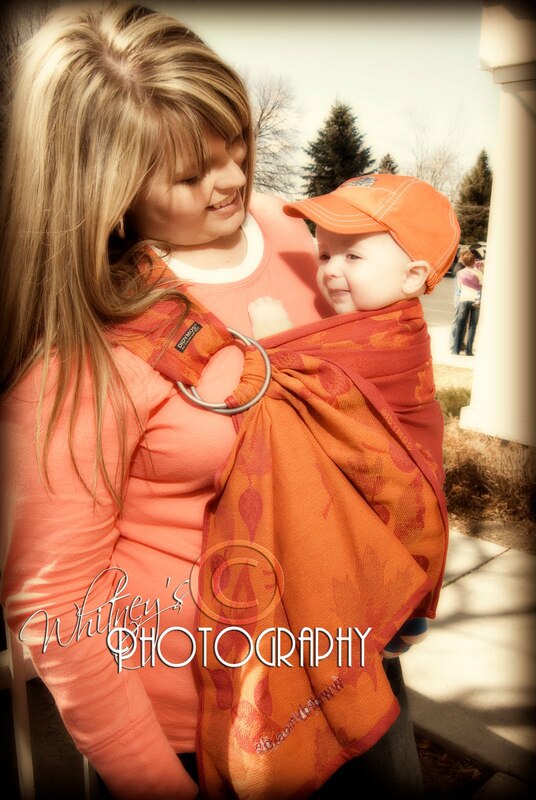 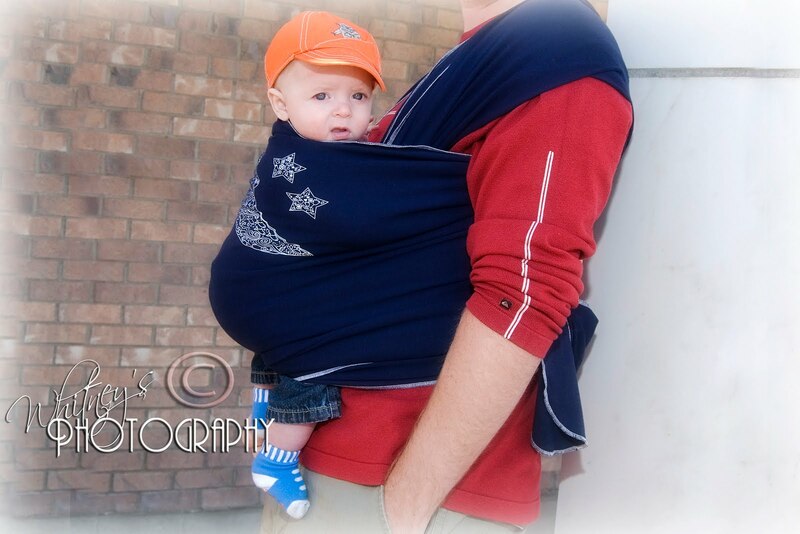 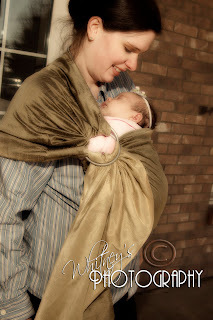 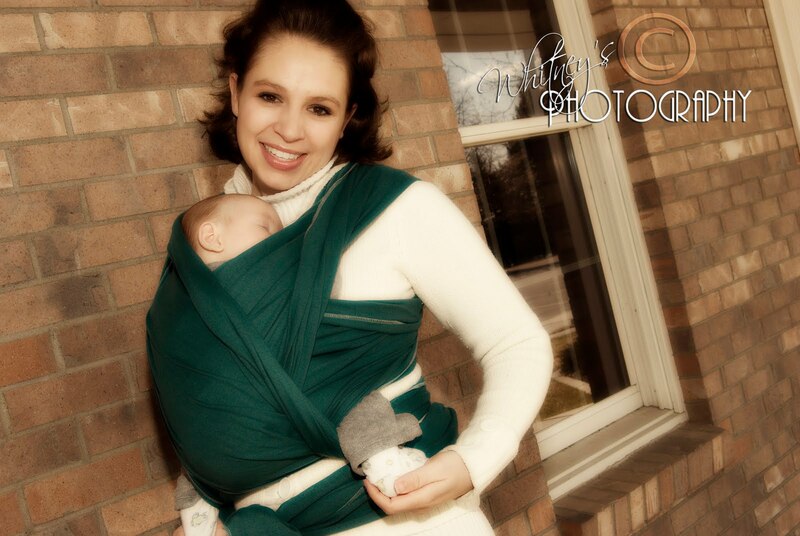 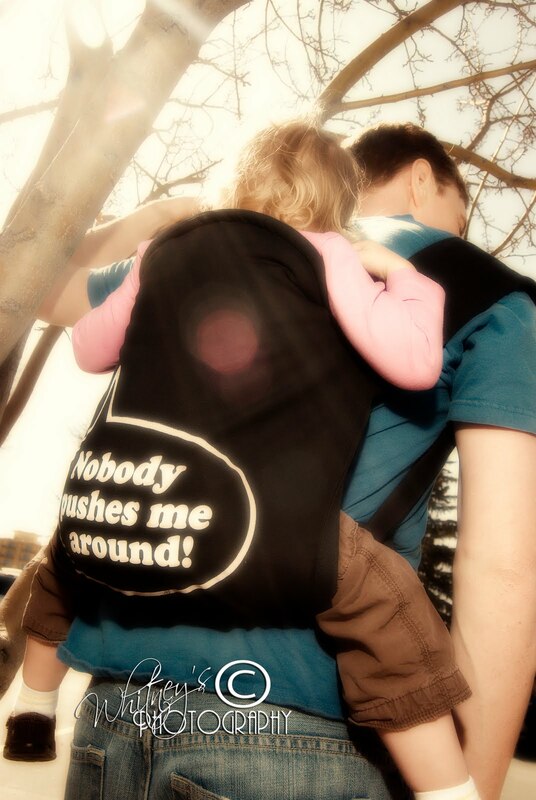 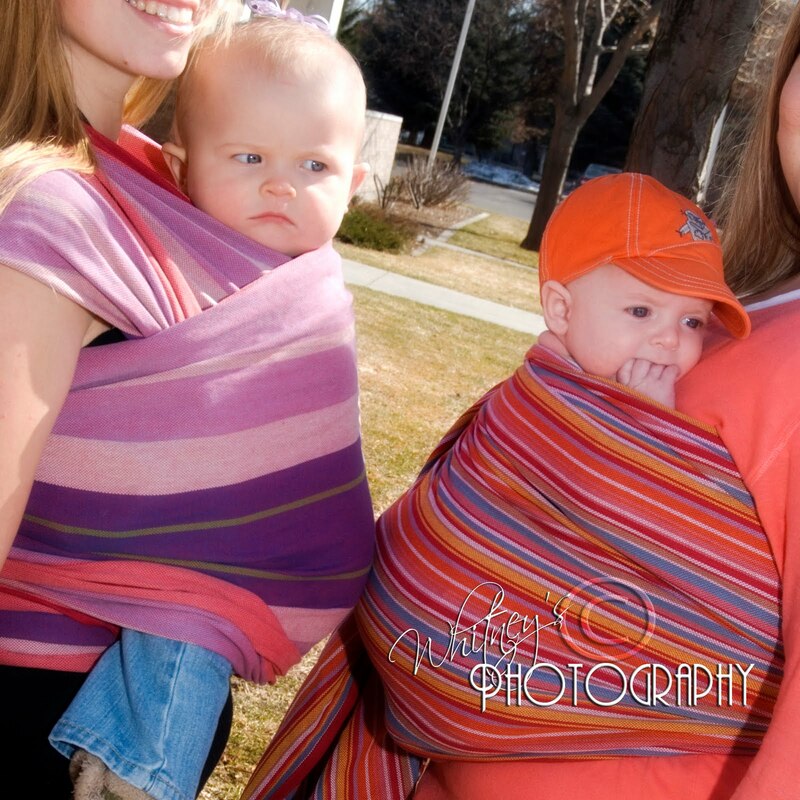 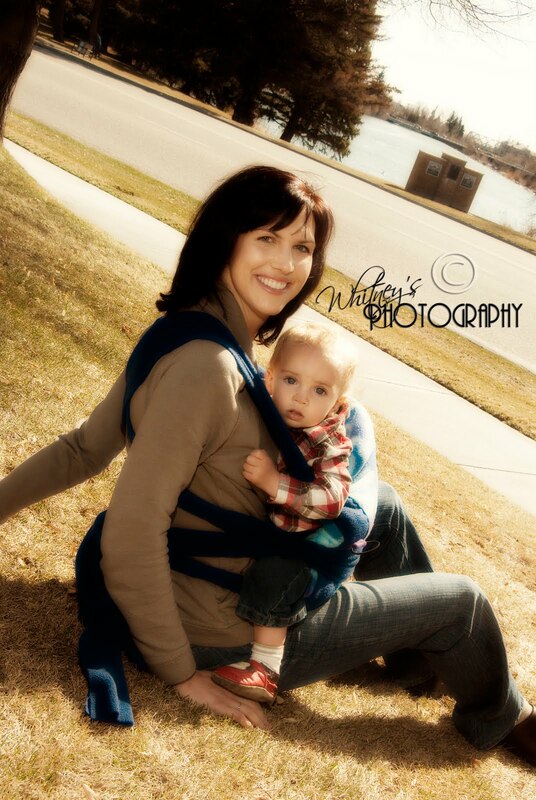 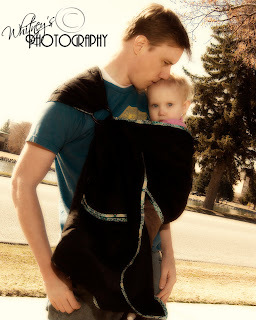 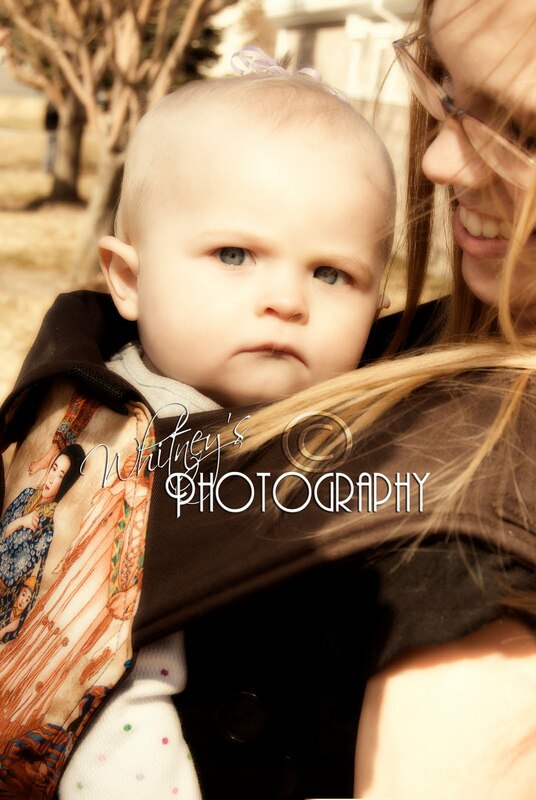 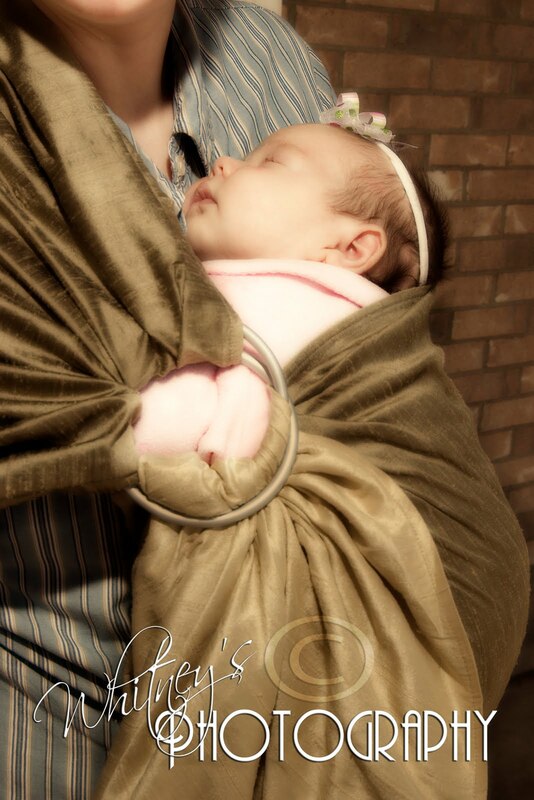 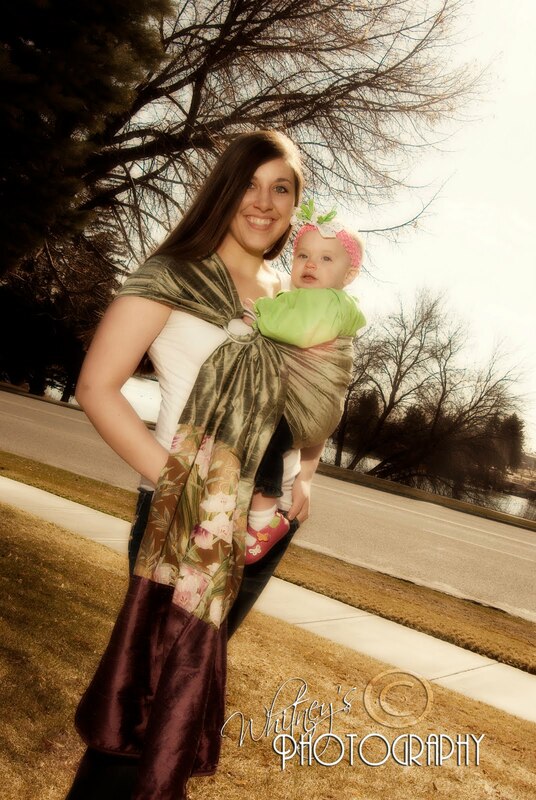 I was recently able to do a photoshoot for several different baby carrier companies. 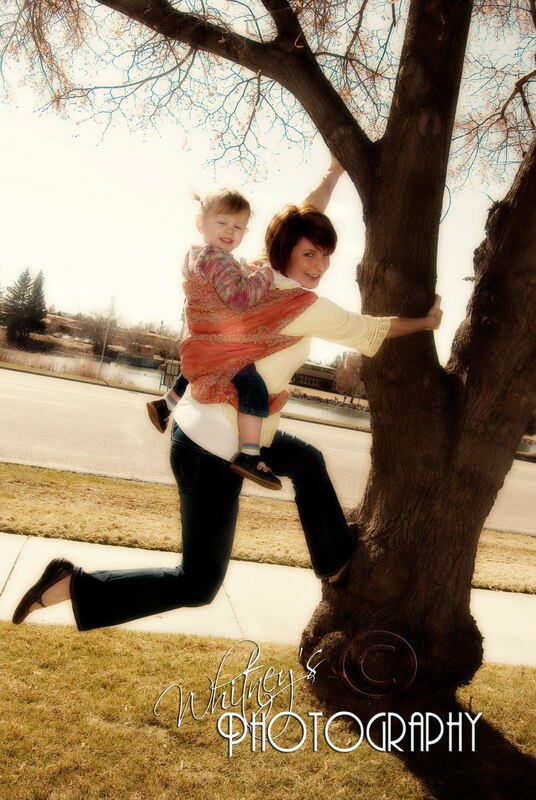 I had a ton of fun and got some really fun shots! 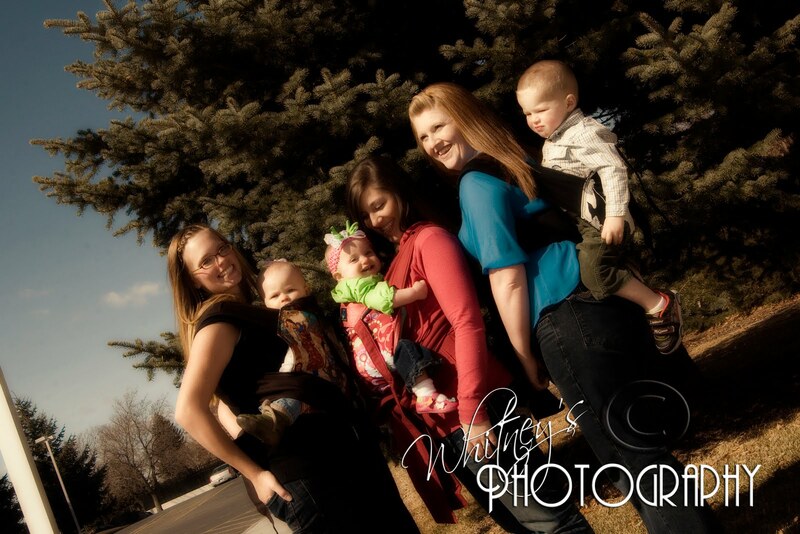 Thanks models! These look SO great! I'm excited to see how they all turned out, but you were so wonderful to work with. Thanks for doing such a spectacular job!